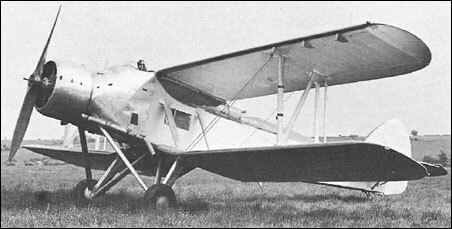 Air Ministry Specification G.4/31 called for a General Purpose aircraft, capable of level bombing, army co-operation, dive bombing, reconnaissance, casualty evacuation and torpedo bombing. The Vickers Type 253 won against the Fairey G.4/31, Westland PV-7, Handley Page HP.47, Armstrong Whitworth AW.19, Blackburn B-7, Hawker PV-4 and the Parnell G.4/31. 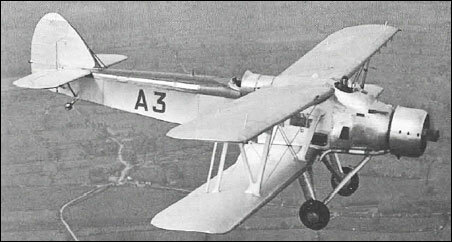 One prototype, first flown on 26 February 1934. No production.